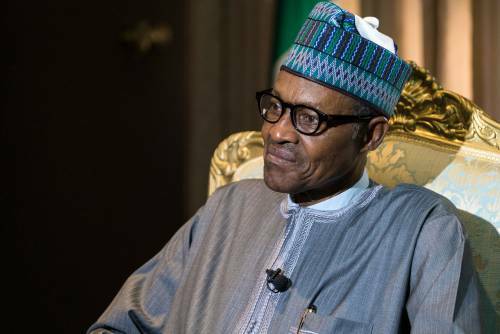 The Peoples Democratic Party (PDP), Nigeria’s main opposition party and other Civil Society Organisations (CSOs) have accused President Muhammadu Buhari of being the mastermind behind an alleged plot to remove the Chief Justice of Nigeria, Walter Onnoghen. PDP, Pan Niger Delta Forum (PANDEF), and Coalition in Defence of Nigerian Democracy and Constitution (CDNDC), made the accusation in different statements on Saturday. The opposition party said the presidency is plotting to destabilise the judiciary ahead of the general election. PDP, through its National Publicity Secretary, Kola Ologbondiyan, said: “If President Buhari is committed to cleaning up the system as he claims, we challenge him to allow the Inspector-General of Police, Ibrahim Idris, whose tenure has expired and who had also been rejected by Nigerians due to his manifest partisanship, to go. 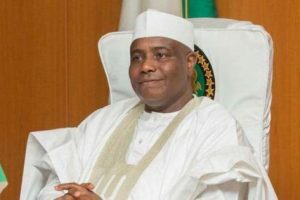 “President Buhari should also ask Amina Zakari to recuse herself from INEC following her rejection by Nigerians over issues of impropriety in her appointment as Chairman of the Presidential Election Collation Committee. Similarly, Edwin Clark, President of PANDEF, said the arraignment of the CJN is a plan for President Buhari to install his loyalist as the head of the judiciary. “The news of the (planned) arraignment of the CJN came to us as a surprise. He has been doing his job satisfactorily; he is an intelligent man. But Mr. President, who never wanted him to be appointed before the election, now wants to remove him in order to put his own candidate as CJN, so that after rigging the election, he would set up the tribunal that would try the case. “If he didn’t declare his assets, there is a procedure. Why didn’t they follow that procedure? 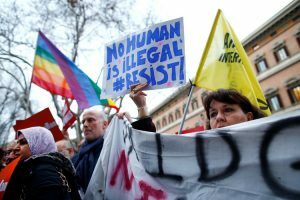 This harassment will not be accepted by us,” he said. 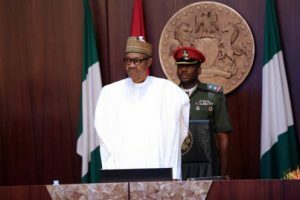 In the statement released by its convener, Ariyo-Dare Atoye, CDNDC said: “From the outset, the despotic Buhari regime had fruitlessly sought to control and undermine the judiciary to do its illegal bidding, but it failed. 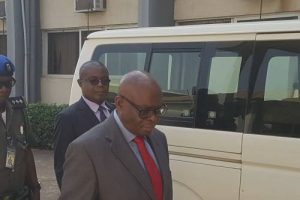 However, Itse Sagay, a senior advocate and chairman of the Presidential Advisory Committee Against Corruption (PACAC) said the persecution of CJN showed that no one is above the law in Nigeria. 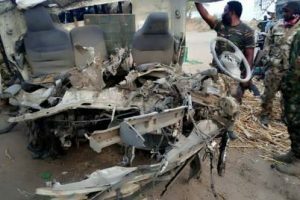 “It shows that in Nigeria, nobody is above the law. I do not rejoice, neither am I pleased that such high officials are being probed or investigated, but it shows that in Nigeria, the law is working and that the rule of law operates and that no one is higher than the law.